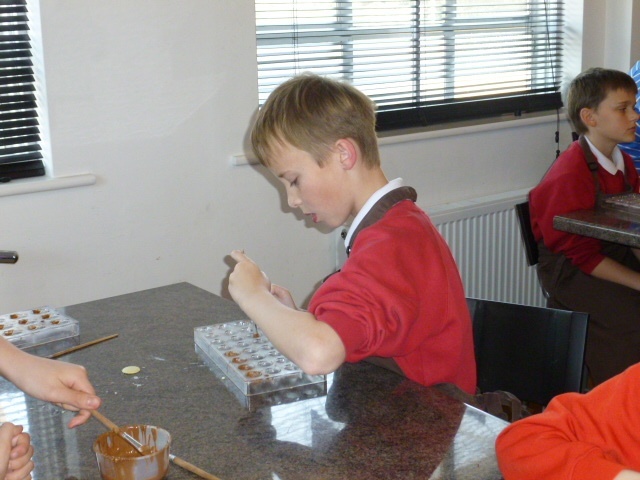 Year 6 become Chocolatiers for the day! 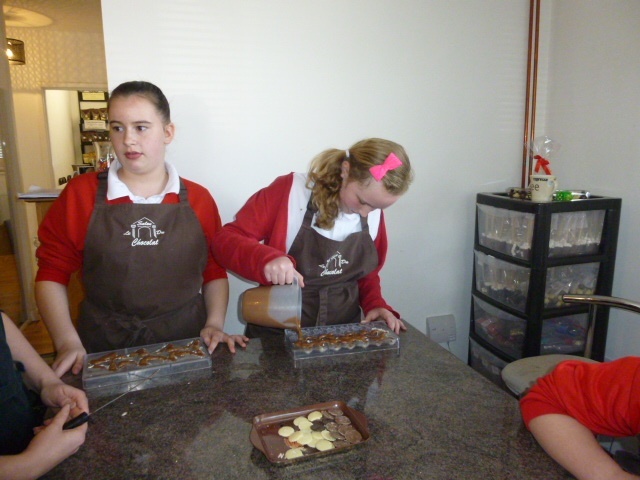 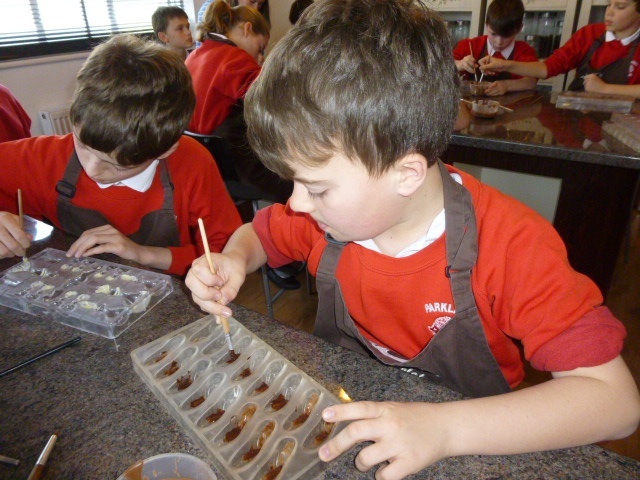 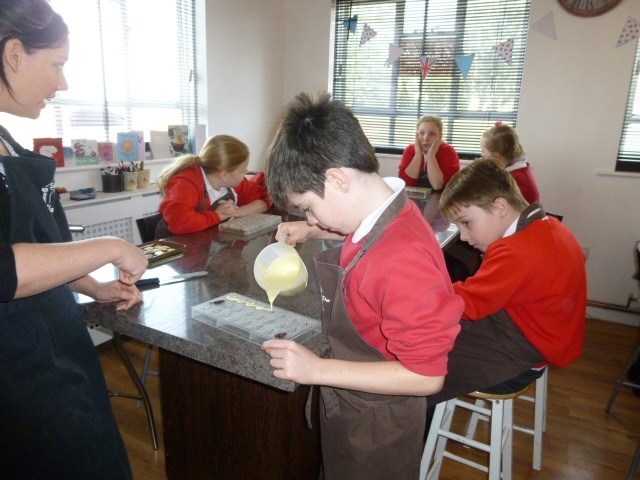 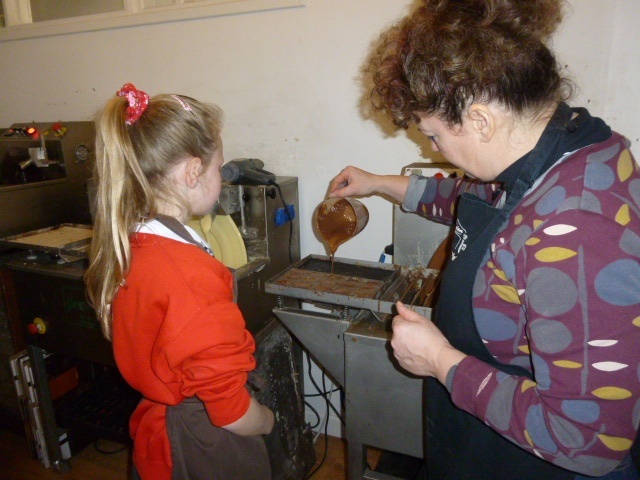 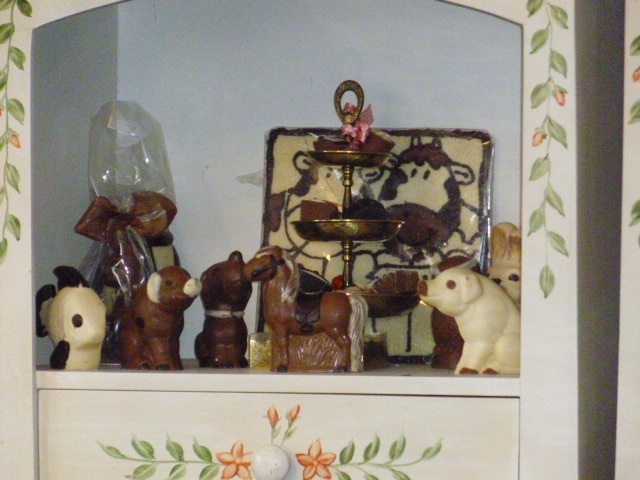 On Friday 6th March, Walnut Class spent the day at Le Salon Du Chocolat. 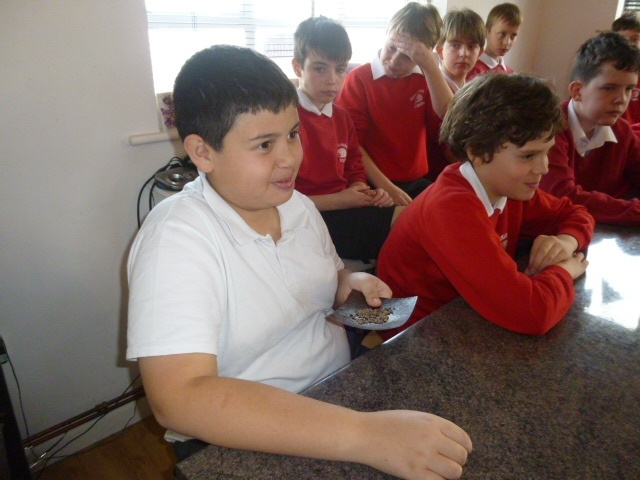 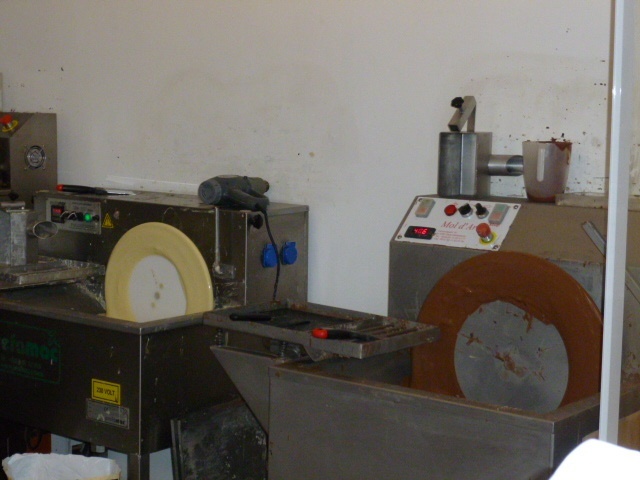 We learnt about the history of Chocolate and how the cacao is harvested. 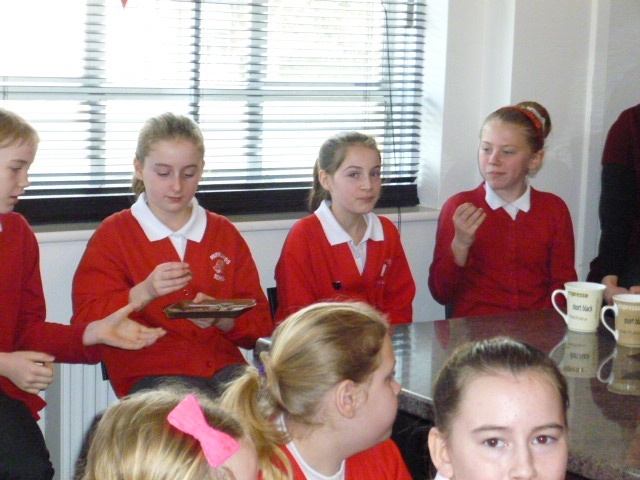 Tasting the different varieties of chocolate was delicious. 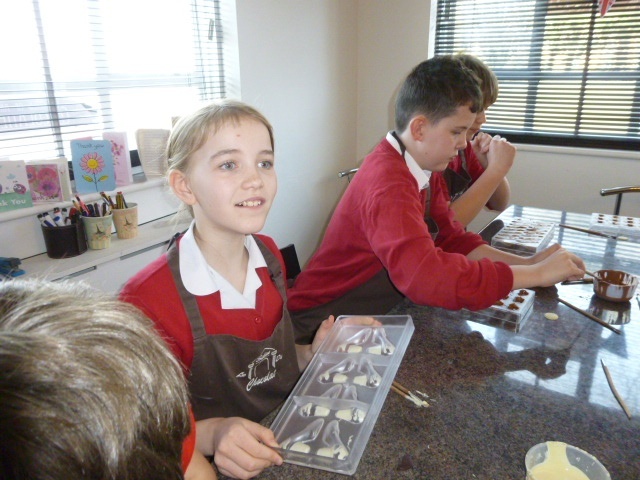 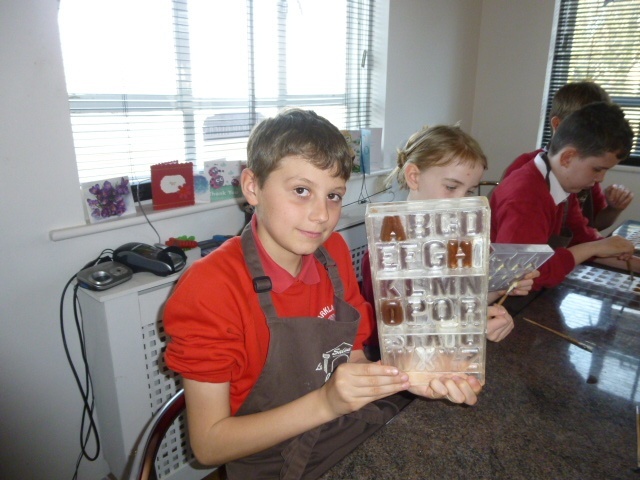 We then made our own chocolates using different shaped moulds and were very proud of our finished products.